OMG! 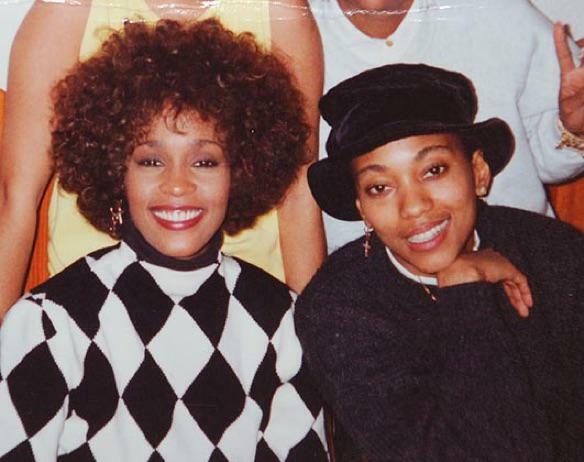 U Gotta See What This "Roc" Actress Does For A Living Now! OMG! 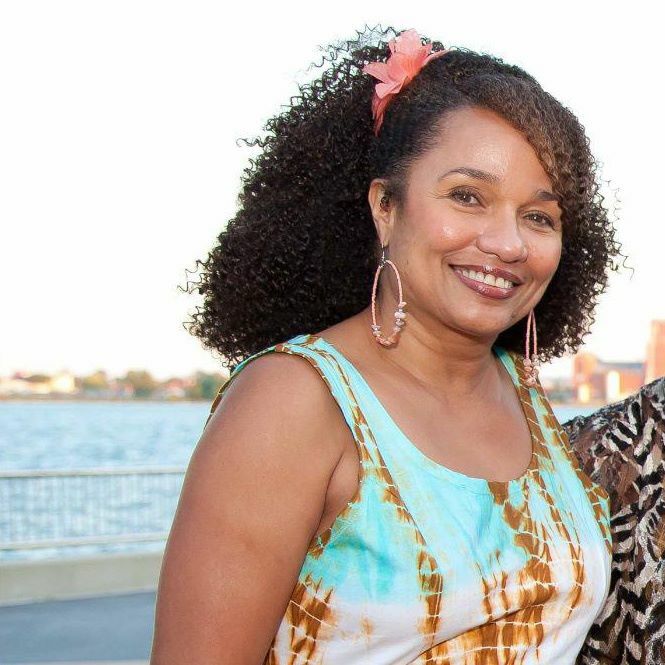 U Gotta See What This “Roc” Actress Does For A Living Now! 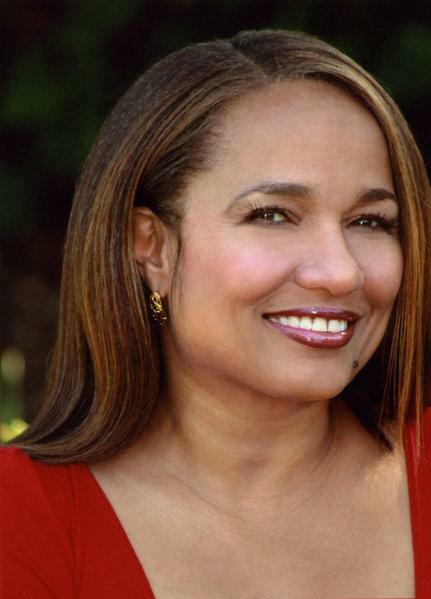 Remember actress, Ella Joyce, from the 90’s TV show, Roc? 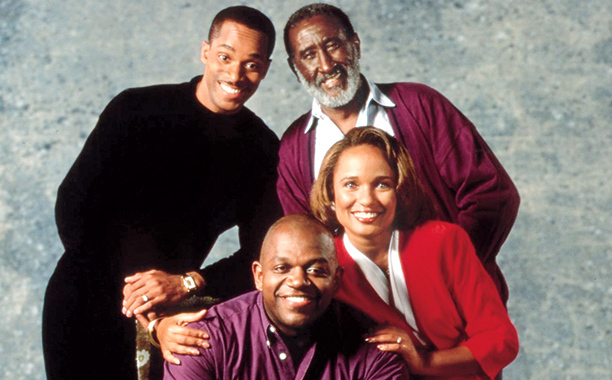 You might also remember her as the police officer in the film Set It Off; for her recurring role on the sitcom, My Wife & Kids; Tyler Perry’s movie, Temptations, and many other roles, but it was her role as “Eleanor,” the strong wife of “Roc” (Charles S. Dutton), that really set her career on fire in 1991. Well that was then and this is now, and Ella has taken on several other roles in her real life. 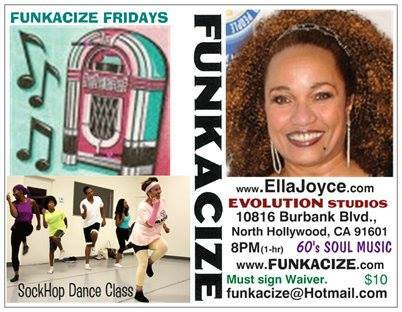 She’s still an actress, but her most recent career is as a fitness instructor, but not just any ol’ fitness instructor, she teaches a soul-fitness class called Funkacize, where they only exercise to soul music as she blends fun dance steps with effective exercise routines for a soulful workout that her clients have been raving about. So if you’re ever in North Hollywood, Cali., stop by and let Ella get your body right. One thing is for sure, Ella Joyce is 61 years young and she’s workin’ it like she’s 31! 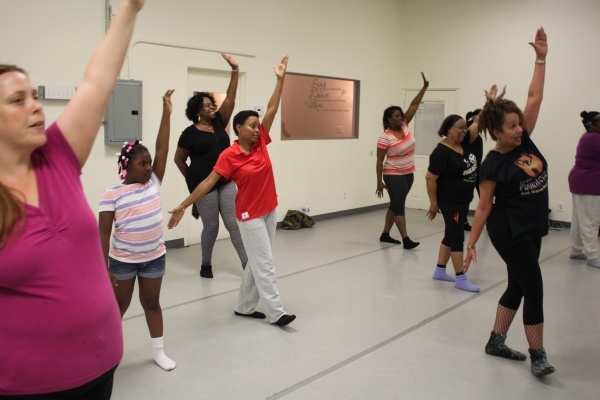 There’s nothing better than seeing our old schoolers stay fit, stay on point with their health, and keep that engine running in tip top shape and we thank Ella for spreading that message through her Funkacize classes. 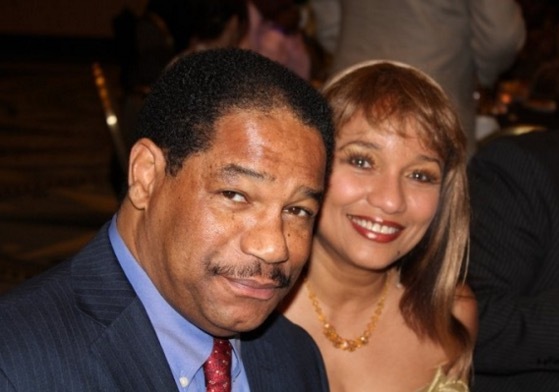 Mrs. Joyce isn’t sleeping on her acting career though, she’s still doing her thing in the acting world and she recently had a guest role on Being Mary Jane alongside actor (and Beyonce’s new step-dad), Richard Lawson. Ella played the role of the character, “Lisa’s” mother. So as you can see, Ella Joyce has her plate pretty full and we’re very happy to hear that. She lives in California with her husband, who is also an actor and director, Dan Martin. Dan has had many roles throughout the years on shows such as The Bold and the Beautiful, Boston Legal, Numb3rs, Malcolm in he Middle and more. They’ve been married since 1992 and are still going strong. In Hollywood, that’s like being married for 70+ years, so we give Ella and Dan a big hand clap for their marriage success. Keep doing your thing Mrs. Joyce, we see you!